Formatt 43mm Solid Color Red 3 Schott-Desag B270 Crown Optical Glass Filters are one of the most widely used categories of filters. They enhance reality, adding a touch of subtlety or drama to the image. Solid Color Filters are designed to enhance natural light with subtle color wash or bold strong effect. 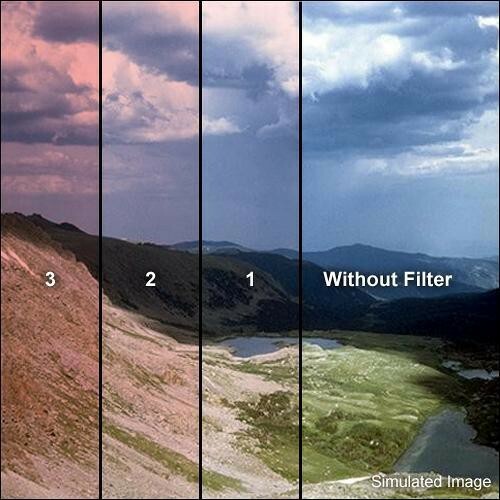 The Red filter delivers a vibrant, rich and deep red tint which can be used in many ways to create a mood or fantasy effect.